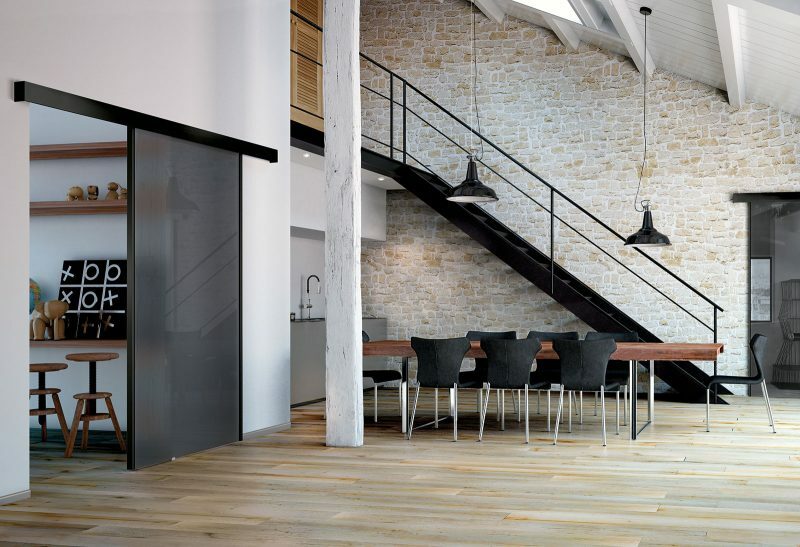 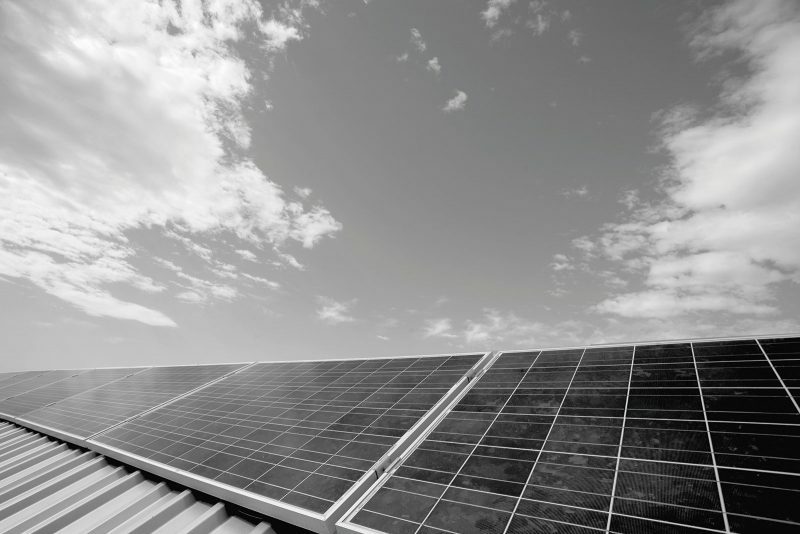 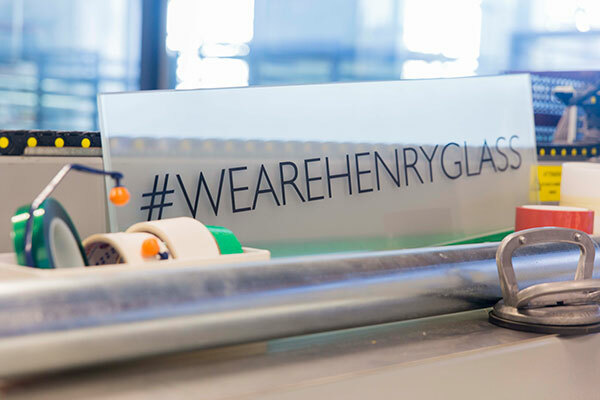 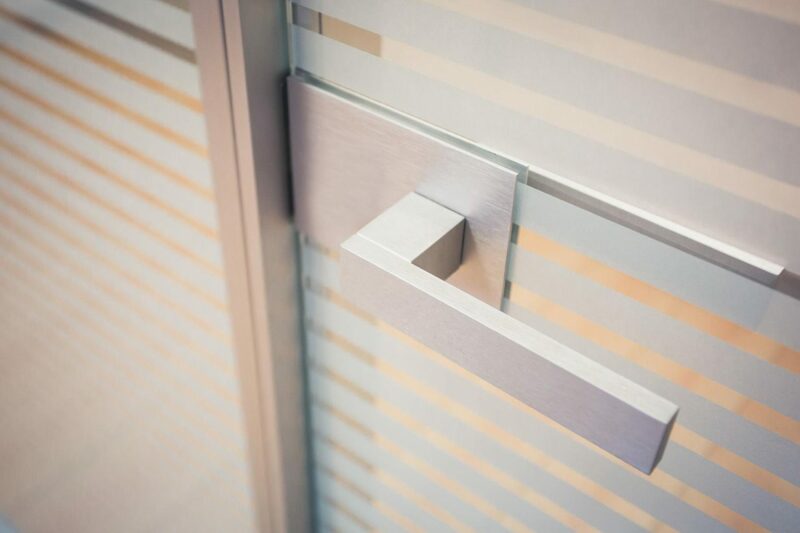 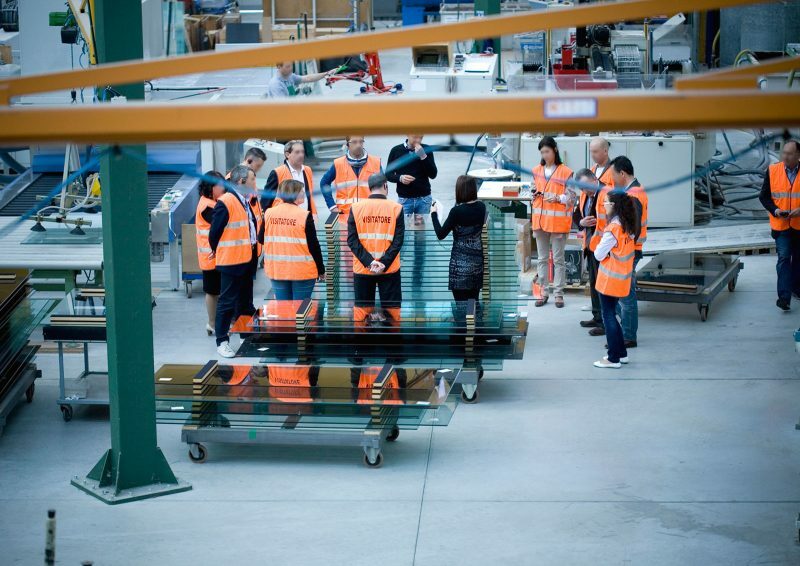 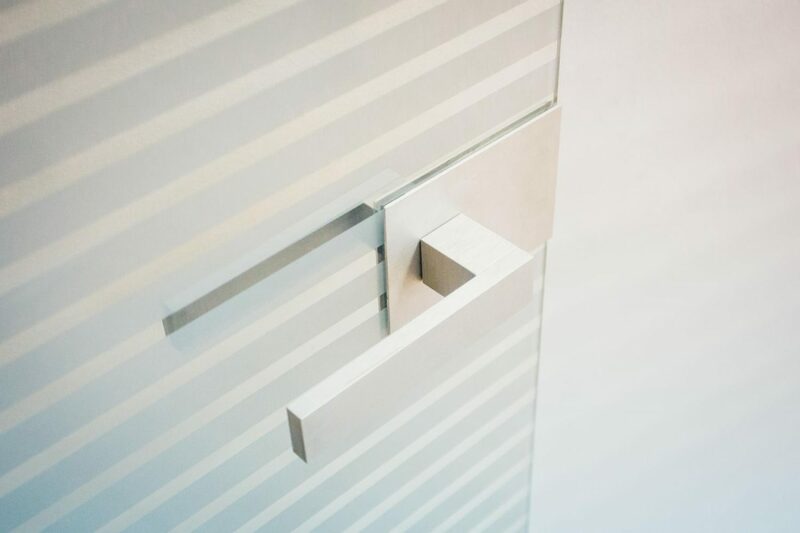 The Henry glass opening systems furnish homes as well as office environments, adapting themselves to the most appropriate style for the client. 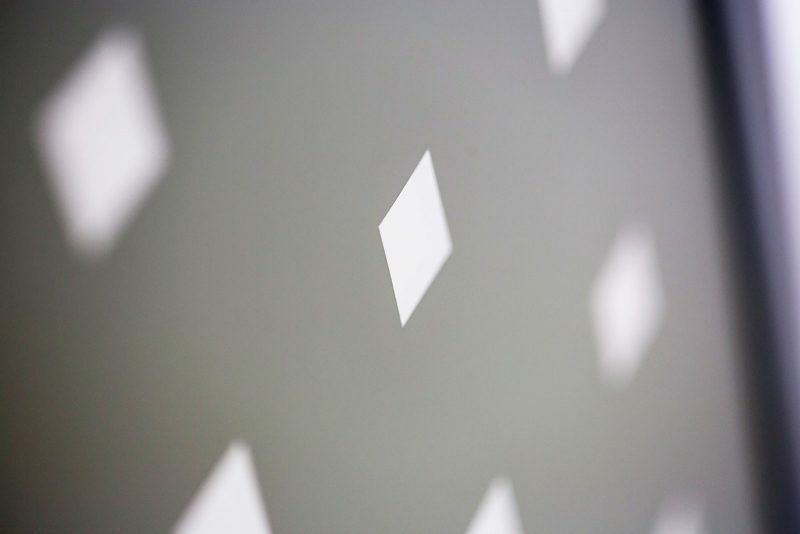 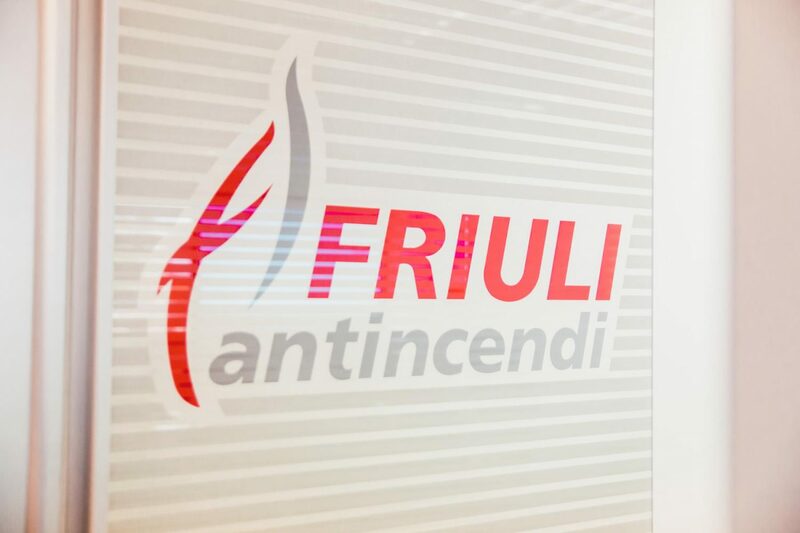 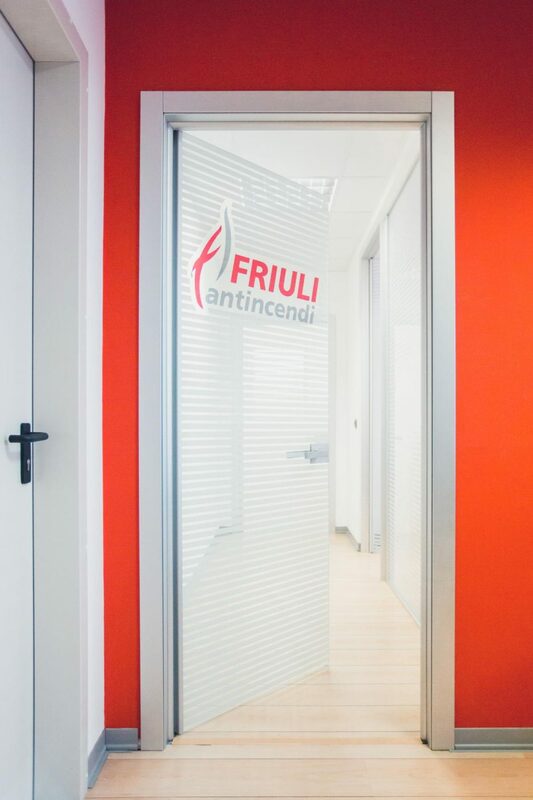 At the Friuliantincendi headquarters, the chosen solutions embrace a technical language that prefers finishes in aluminum, minimal construction solutions and geometric decorations with customized logos. 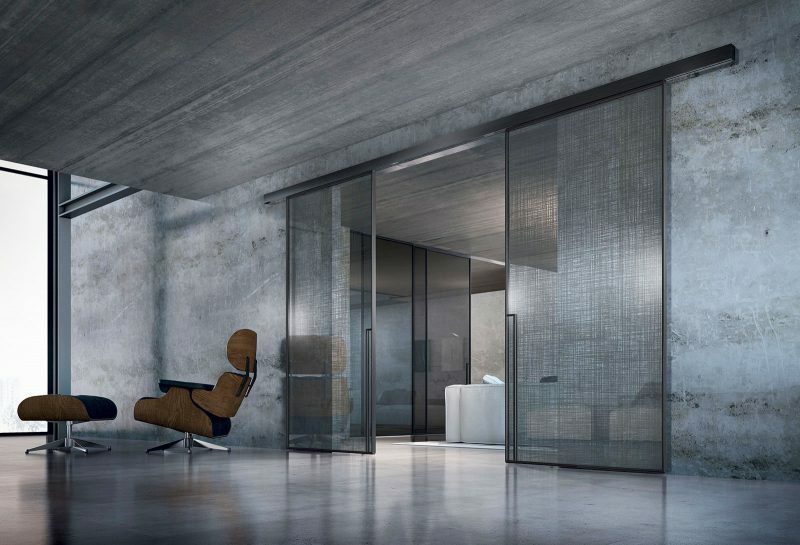 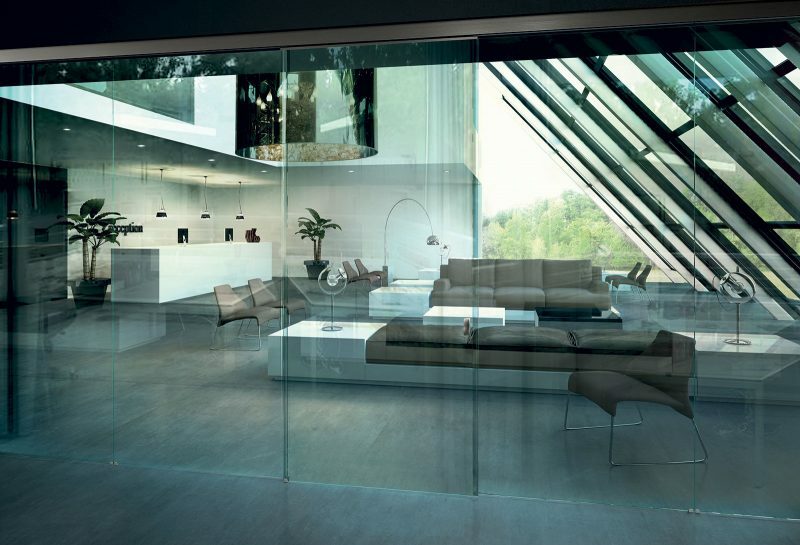 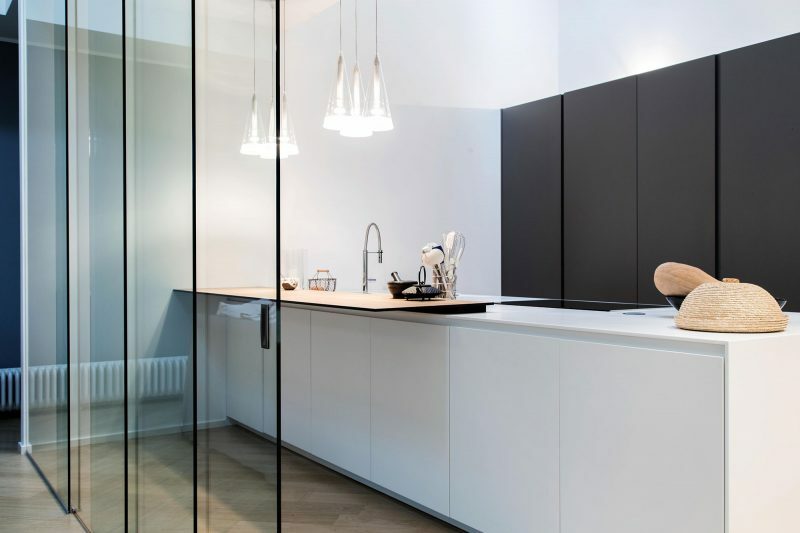 The all-glass swing door of the Vitra is here declined in several variants. 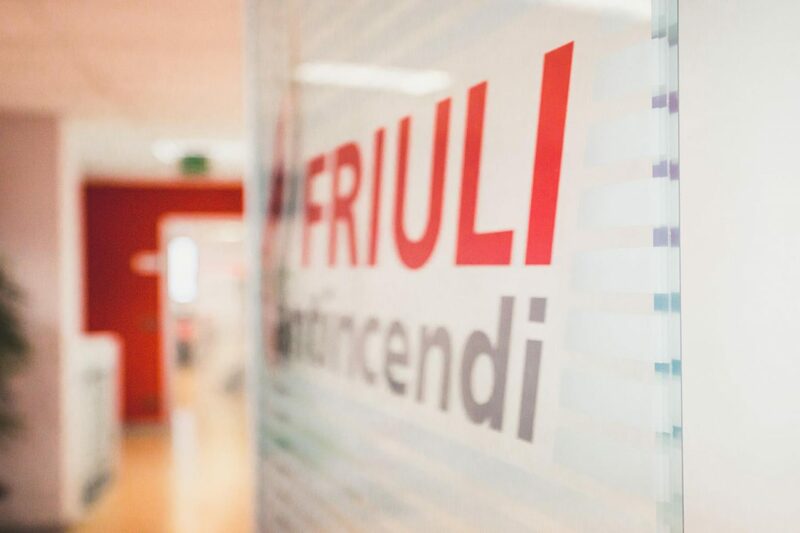 In this area, open to the public, the Orizzonti sanded decoration enriched with the personalized logo welcomes customers by underlining the corporate image. 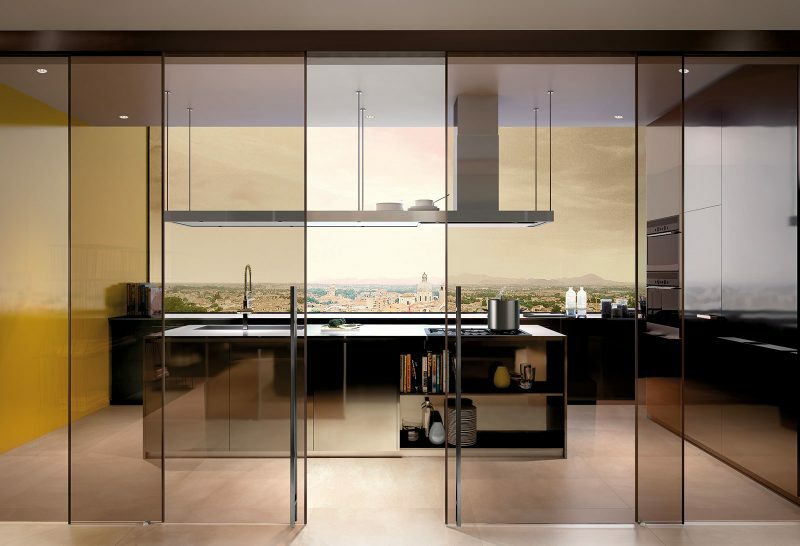 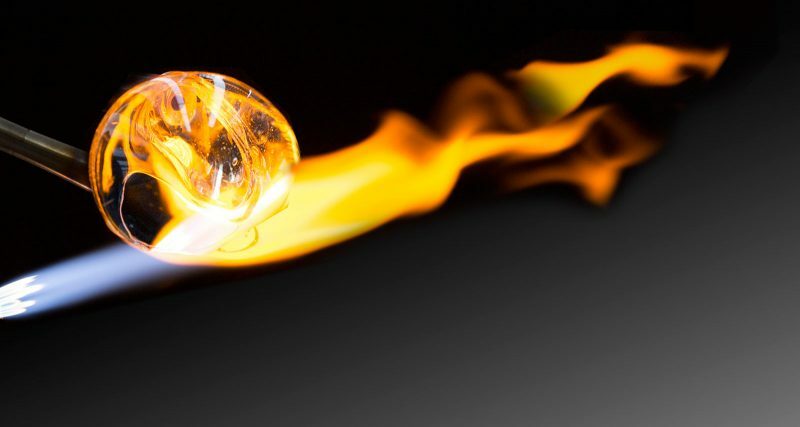 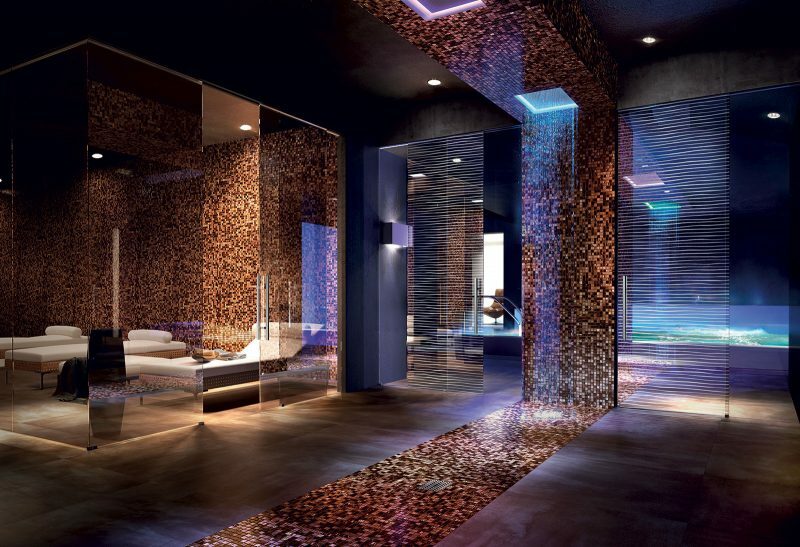 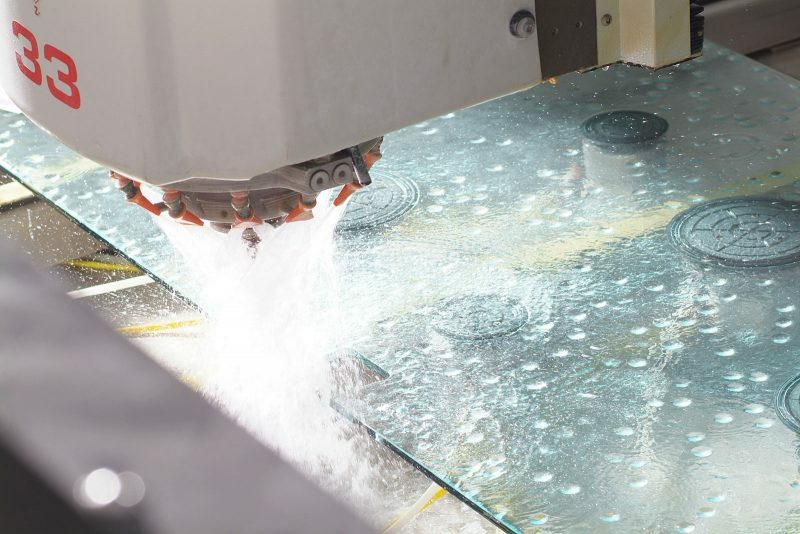 The innovative Impressioni technique allows to impress in the glass any type of graphic or photographic image. 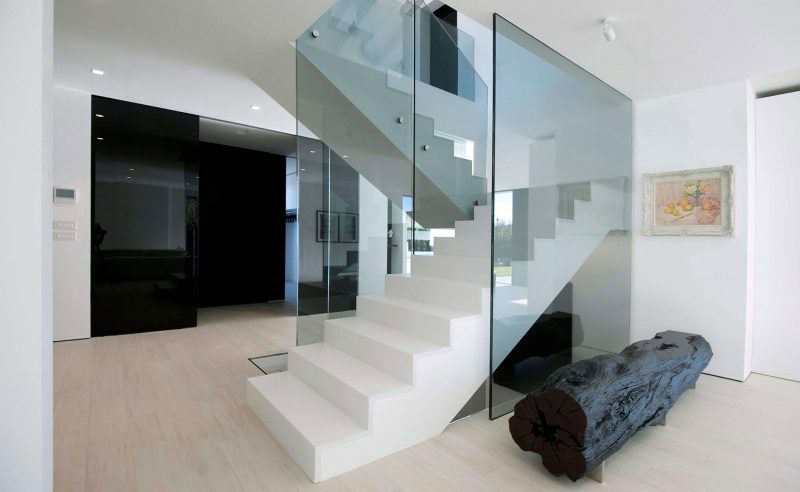 The decoration remains unchanged over the time and glass surfaces will be perfectly smooth and easily cleanable. 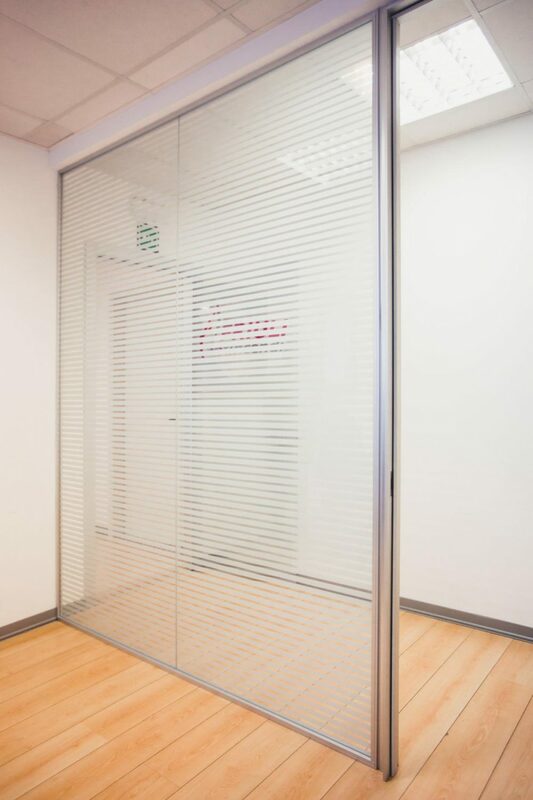 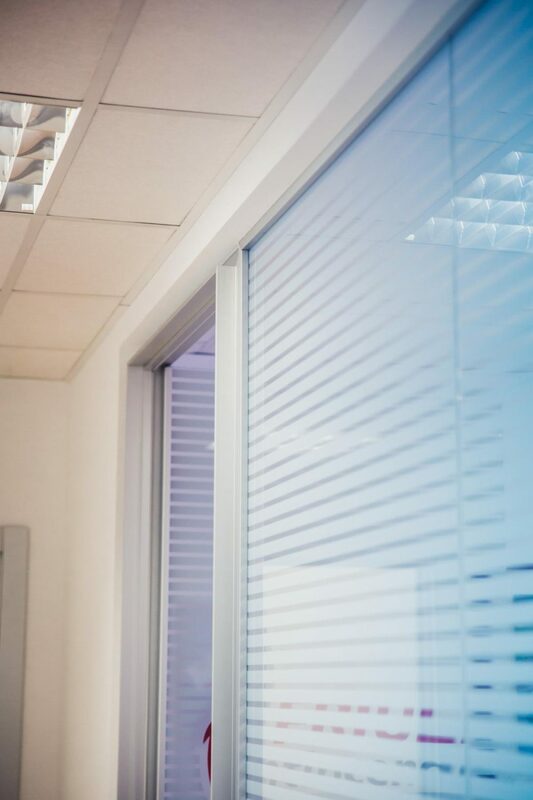 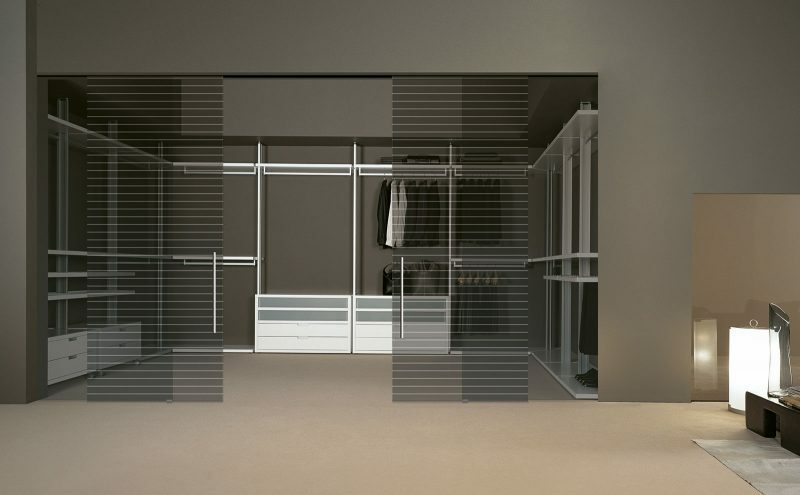 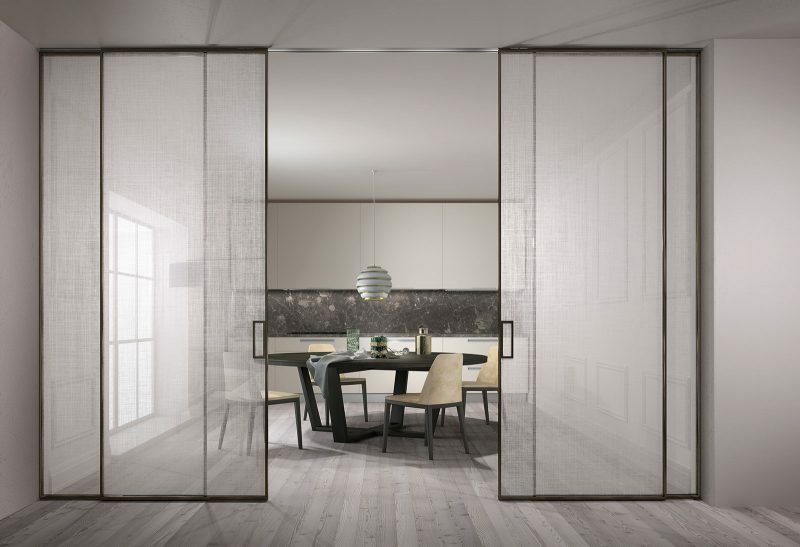 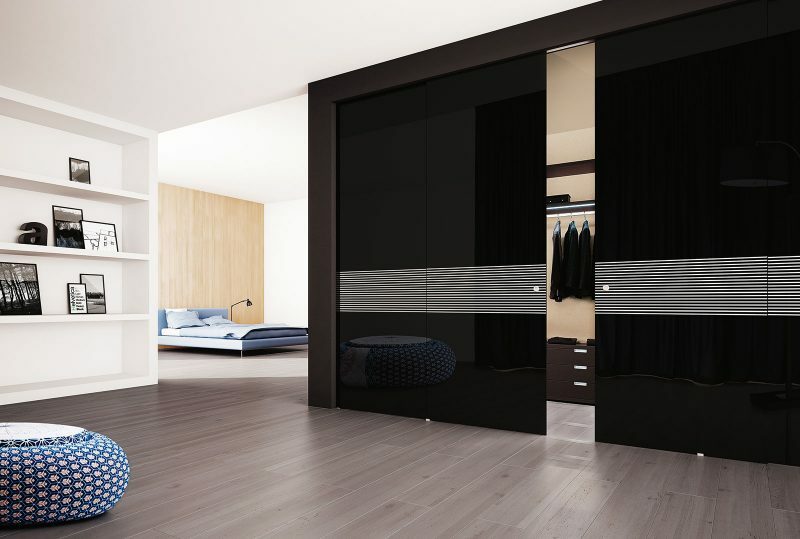 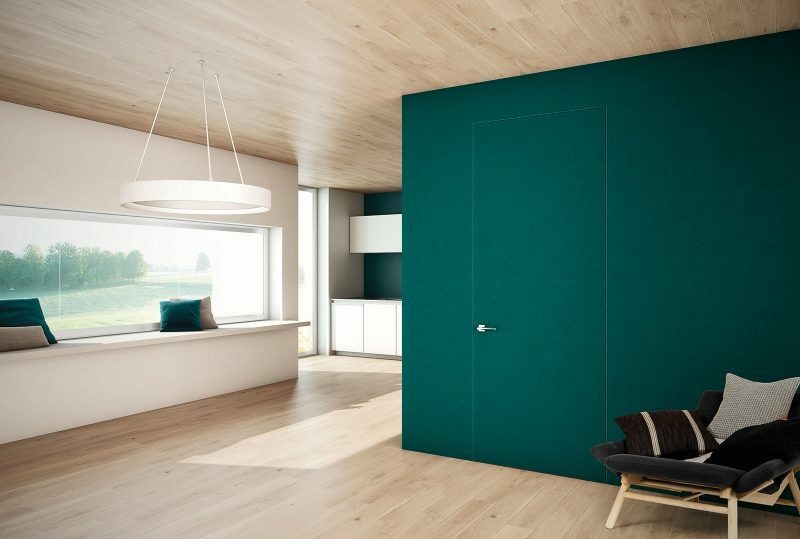 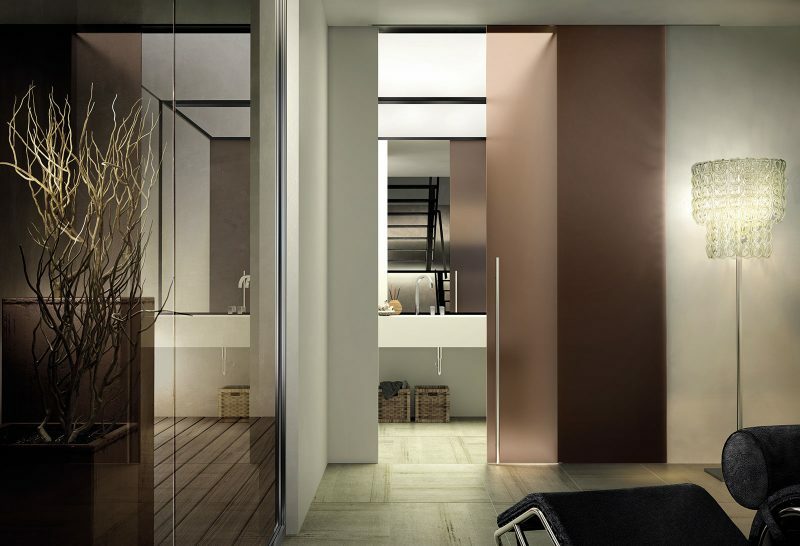 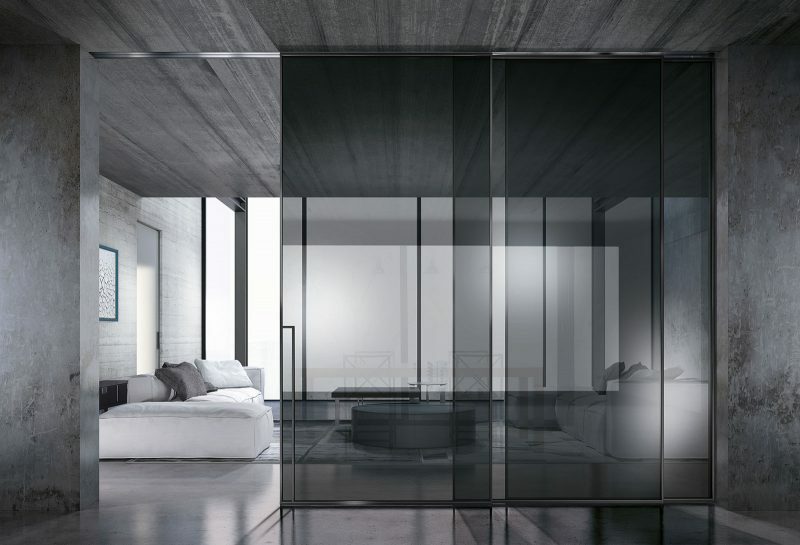 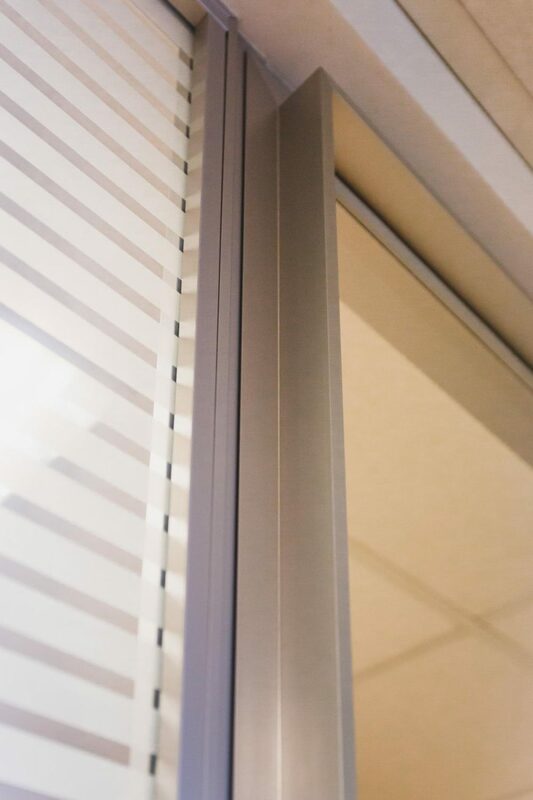 The continuous partition combined with swing doors suggests a very interesting technical solution that take advantage of the connection between the innovative Isy frame and profiles for fixed glass. 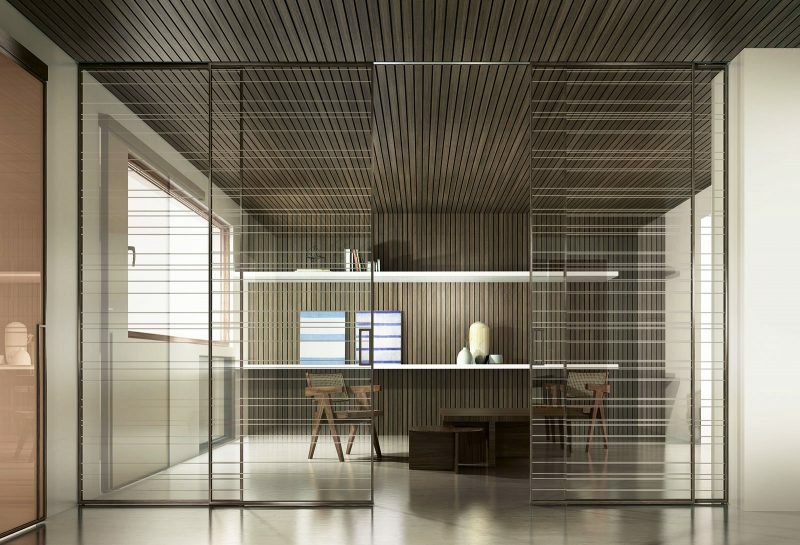 In this way it was possible to create an extra classroom without any building interventions.